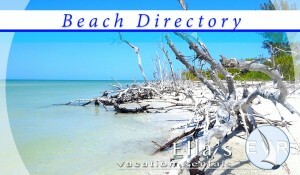 Florida Best Beaches that is what I discovered on my life journey. As a little child, I often had a dream of the stormy ocean coming to the shore and the magnificent waves of every color of blue crushing against the sand beach. Where I lived, the ocean was no where near by. Later in life Thought that it might be good for me to travel and visit different beaches in the world. I wanted to see my dream in reality. So I did. Here I am to share the beauty of the Gulf Coast and talk a little bit more about that is available. Fort Myers Beach is a popular destination. Thousands of people are coming down to enjoy the coast. Here you an parasailing, kayaking, do all kinds of water sports, go to the bars, restaurants, listen to the live music or just rest and relax on the sugar-sand. Fort Myers Beach is about seven miles long. Fort Myers beach is located on Estero island. Estero Island serves as a relaxing destination. The beaches are calm and inviting. Many visitors are intrigued by Estero’s Mound Key Archaeological State Park. The place can be access only by the boat. Some believe that the place has being the ceremonial center of the Calusa Indians. It was cleared over 2,000 years ago. It is rising more than thirty feet above the water and made of bones, shells and poetry pieces. 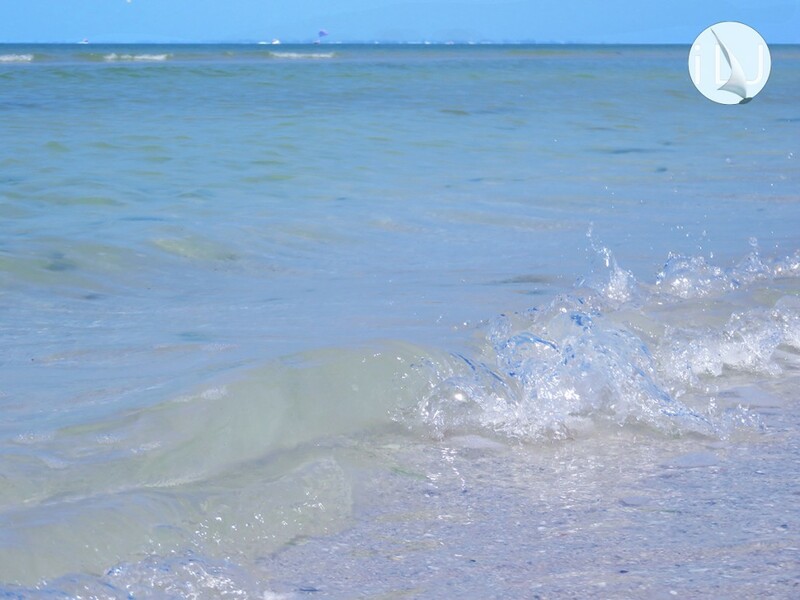 The beauty of Fort Myers Beach is that Sanibel Island is right next to it and in easy driving distance. Yes, it can be accessed via a car! It is known for its beautiful sunsets and lighthouse. For those who love to be close to nature, the place is perfect. Often people from allover the word come here for shelling. Shelling has being my therapy for many years. One can’t walk a foot and not to pick up a beautiful shell. The place is also knowns for its sea food luscious dining. The island that is right next to Sanibel is Captiva. It is also accessible via a car. It is a beautiful place, but I find parking a bit pricey. It is only $4.00. One can park at Sanibel for $2.00. It is perfect for biking, sailing, bird-watching and water activities. The place has almost a magical feel. The Pine Island is a very secluded place that offers quite and laid-back atmosphere. The lush natural environment impressed me. There, one can fish, kayaking, canoeing… This place is perfect for nature lovers. 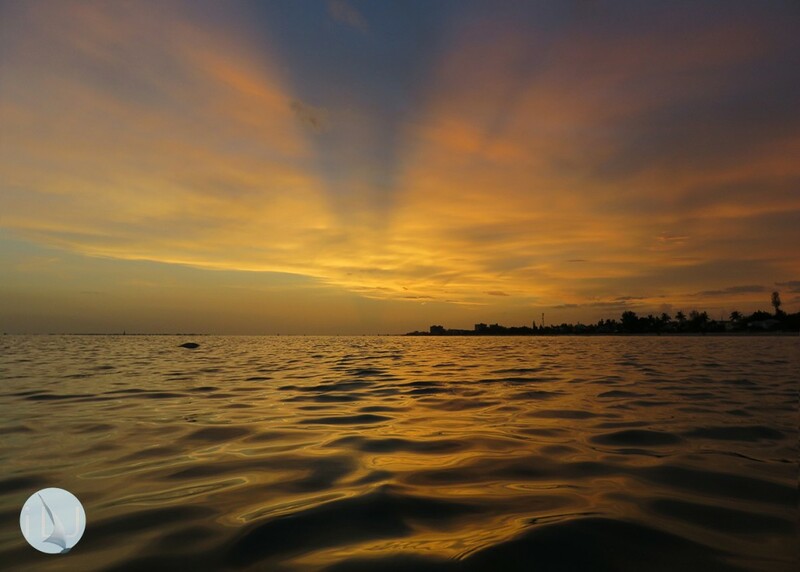 One who visits will be surrounded by the tropical plants, fruit groves, mangroves, acres of palm, etc..
Cayo Costa is one of the largest barrie islands in Florida. The state park is accessible only by charter boat, private boat, ferry or helicopter. It is home to unique vegetation, gorgeous beaches and natural wildness. It is great for camping, swimming, shelling and fishing. Matlacha is a small town where times change more slowly and value endure. In rural Florida, the wildlife remains plentiful and people live traditional lives. There is a MOTI, the Museum Of The Islands that tells the history of Islands..
Lovers Key State Park is a haven for wildlife. One can easily spot there West Indian manatees, bottlenose dolphins, roseate spoonbills, marsh rabbits, and bald eagles. The beach is two miles long and is accessible by boardwalk or tram. There so many things that one can do such as shelling, kayaking, paddle-boarding, canoeing, swimming, picnicking and sunbathing. There are many hiking trails where you can walk or take a bicycle ride.